Package chromium-browser is not available, but is referred to by another package . Package glmark2-es2 is not available, but is referred to by another package. 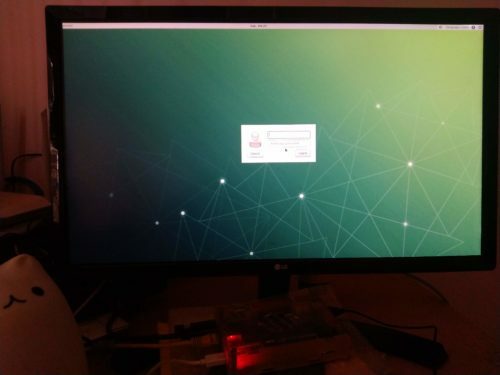 I was able to successfully install the Mate Desktop Environment with below solution. These steps are not mentioned anywhere and I had to do some digging around to get it straight. So I am going to post them here for anyone looking in future. Once rebooted, start with the desktop environment installation where we had the errors listed at the top of this post. This can take an hour or so and may seem forever. Once the installation completes, reboot the Pine64 and you should have a Desktop up and running. Mine looks like this. Hope this helps you guys dealing with your Pine64 Desktop UI installation. Comment below and let me know if you face any issues and or have any suggestions to ease this.